If you are having your items delivered within the UK you can now take advantage of our next day delivery option. Simply choose 'Next-day delivery' from the available shipping options and your order will be dispatched using DPD, which is fully tracked and comes with a one-hour delivery slot that you can change if you are not going to be in. Read more here. All next-day orders must be placed placed before 12:00 Monday - Friday ato be despatched the same day. All orders placed after 12:00 noon will be dispatched the next working day, which is Monday if ordered on a Friday. Post is sent the next working day unless Next Day Delivery. We are unable to accept claims for lost parcels until Royal Mail guidelines on lost parcel time have passed. 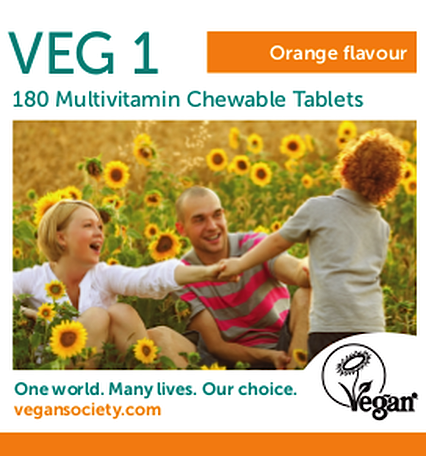 VEG 1 – new and improved formulation – available now! You can now purchase our new and improved formulation VEG 1. All other ingredients and amounts remain unchanged. Why have we changed the formulation? For more information and to read our FAQs (Frequently Asked Questions) regarding VEG 1 and the change in formulation please visit our FAQ page here. You can get in touch with us to place an order between the hours of 9.30am and 3:30pm Monday, Tuesday, Thursday and Friday. All calls outside of these hours will go through to an answering machine and will be responded to within the following 1-2 working days. To order any items then please call us on 0121 523 1731. Please contact us if you experience any technical problems and we'll try and resolve them ASAP. We accept payments through debit card, credit card and now PayPal. When you are redirected to the secure payment page then you will be able to select your preferred option. We ship all of our items globally - simply choose your items, go through the checkout process and your shipping charges will automatically be calculated for you before you pay. Please note that Royal Mail do not class post as lost until these maximum times have passed and we are therefore unable to re-send out any items that have not arrived until after this point. Please be aware that countries outside of the EU may charge import duty and local taxes on items ordered and all applicable charges will need to be met by the purchaser. If you are in doubt then please check with your local government organisation for your countries rules & regulations on import duty and taxes. 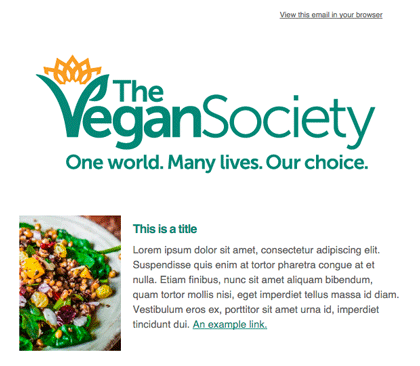 We aim to process and dispatch all orders the following working day so If you wish to cancel an order then please email us at sales[at]vegansociety[dot]com within 24 hours.  If you find that an item you have ordered is faulty, damaged or incorrect, please contact us via sales[at]vegansociety[dot]com. You will need to return the item to get a refund or a replacement within 28 days of your order being placed. The product must be in its original condition and packaging. If you have any problems or questions please do not hesitate to contact us.